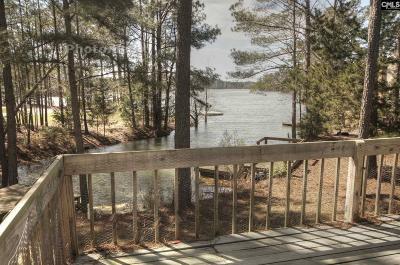 SUNNING, BOATING, FLOATING Or just fishing â it is your choice. 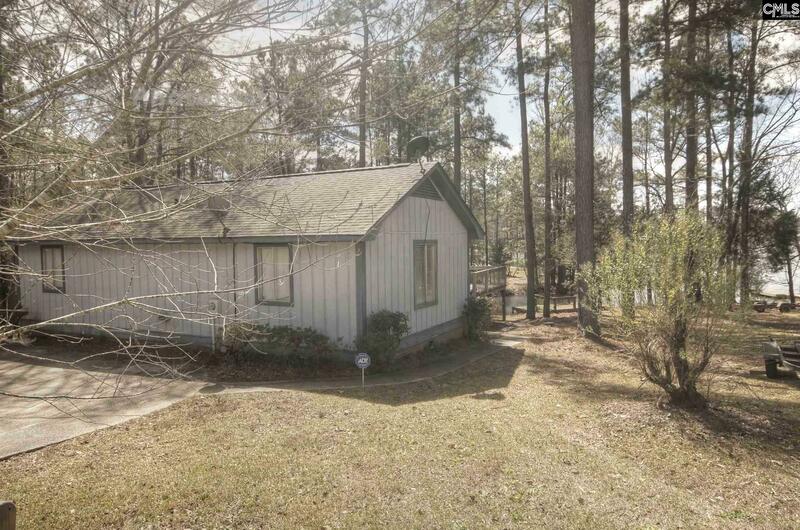 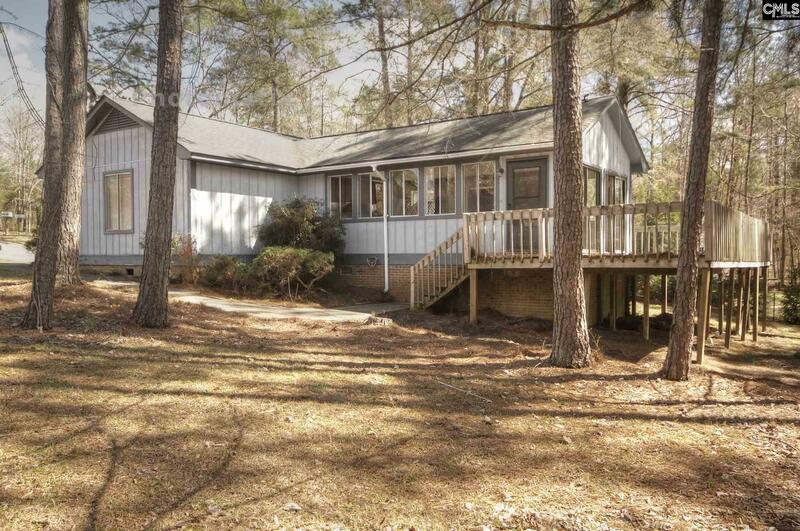 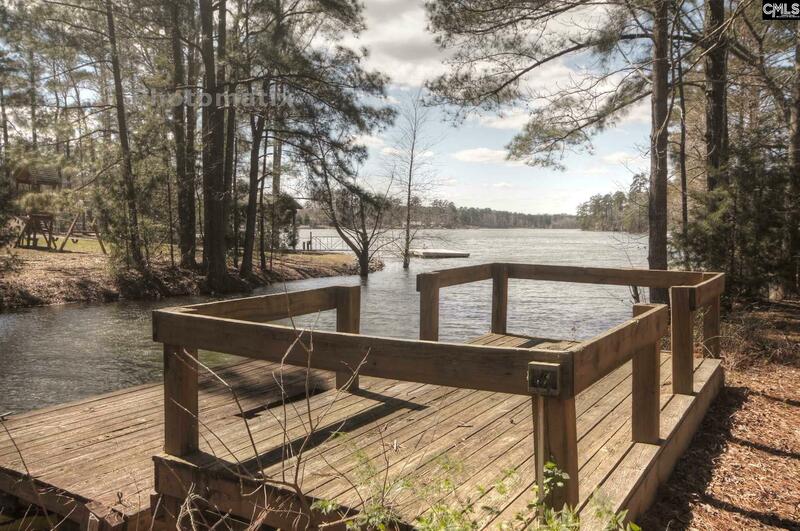 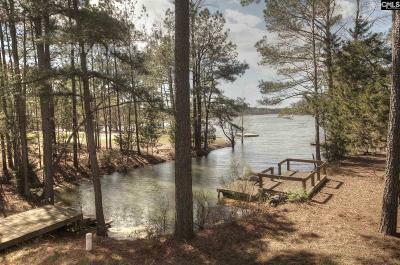 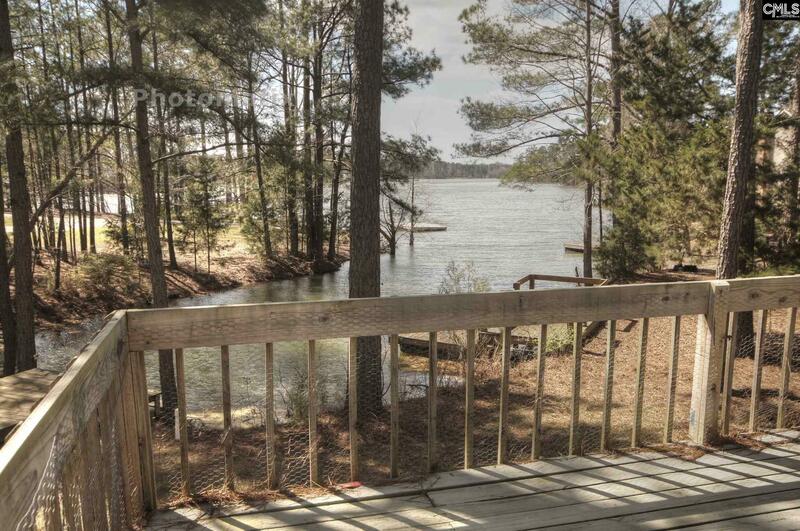 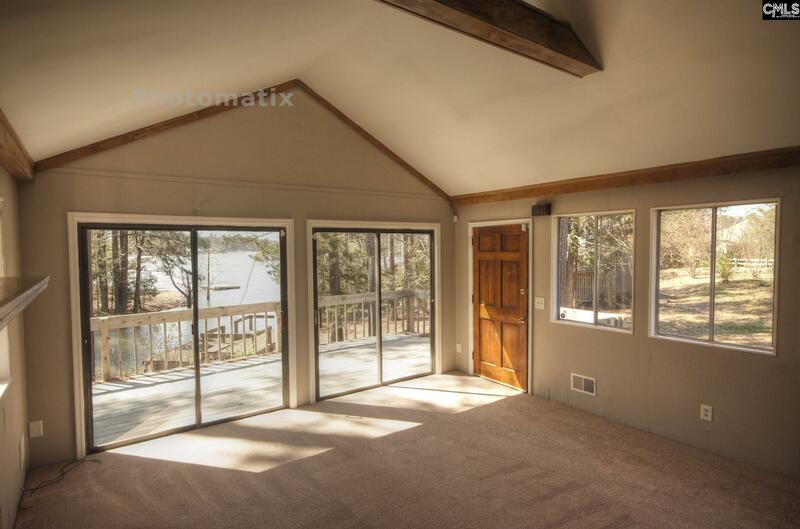 Check out the reasonably priced Lake Murray cutie with a private dock. 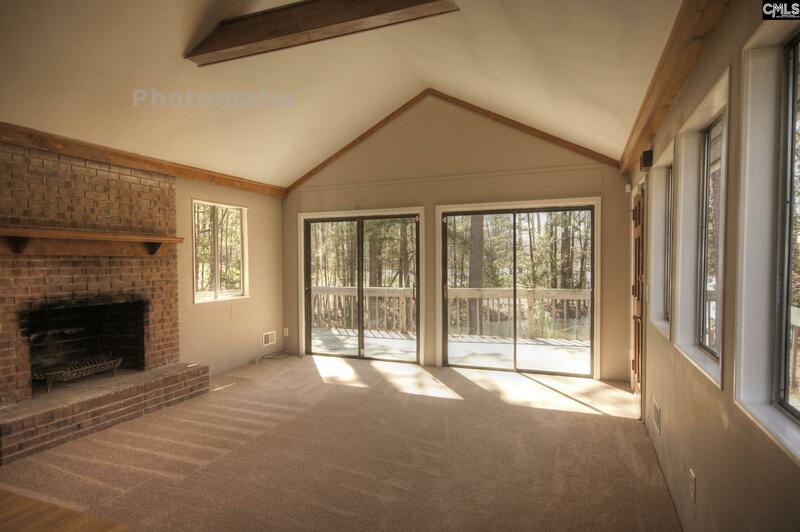 You will love lounging on your wrap around deck or spending time in the oversized great room with walls of windows & sliders and a masonry fireplace. 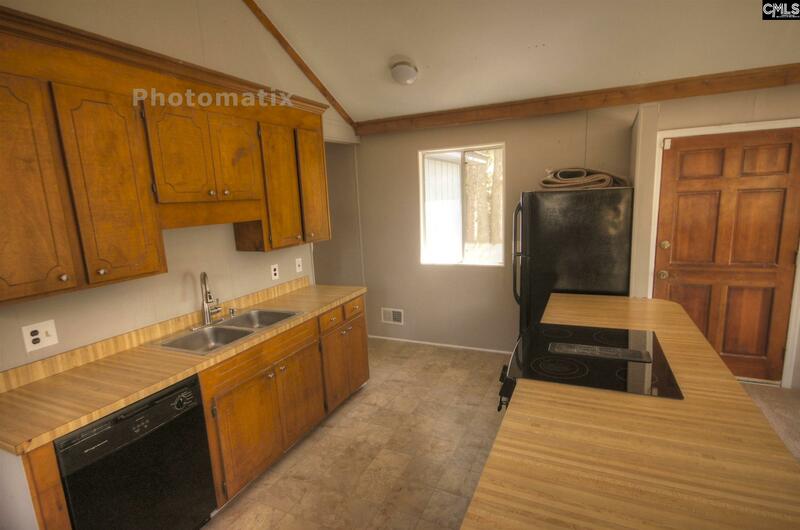 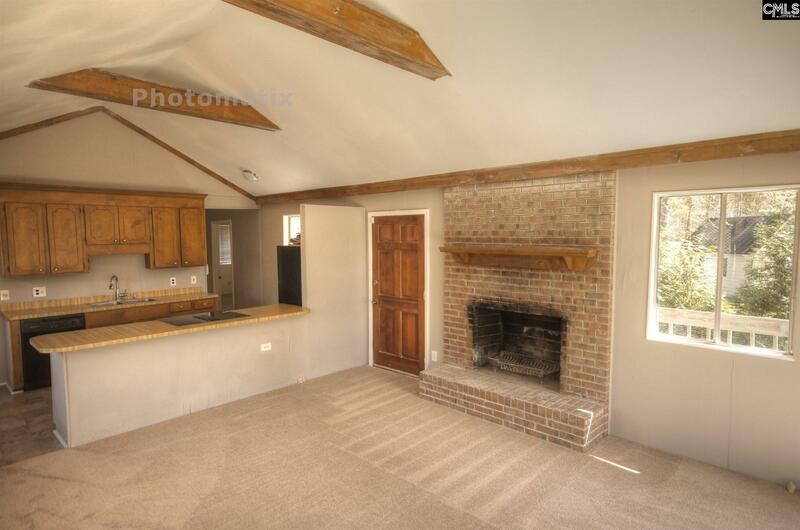 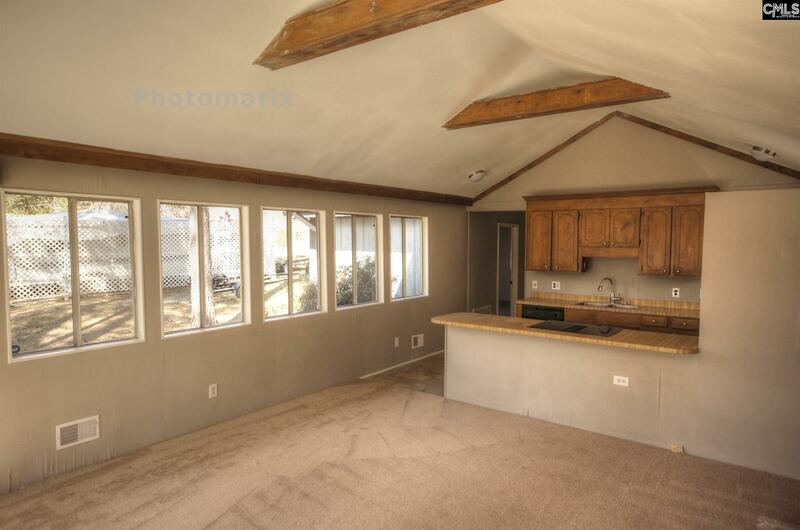 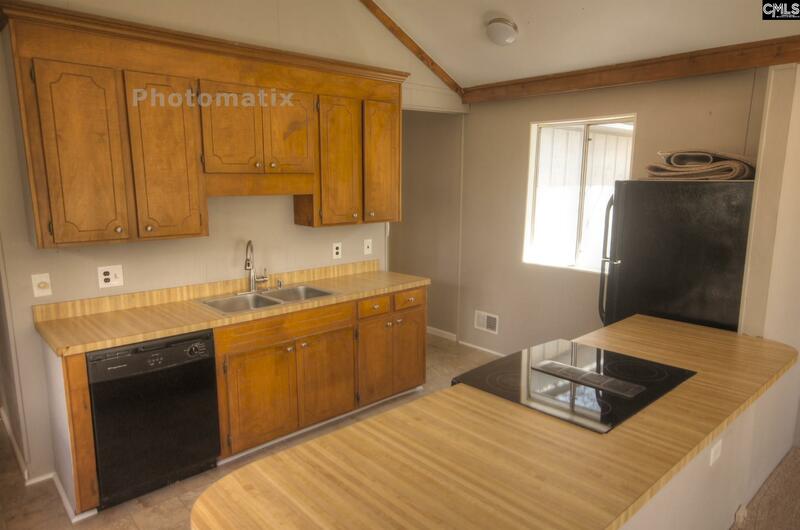 A convenient island bar separates the family area from the kitchen. 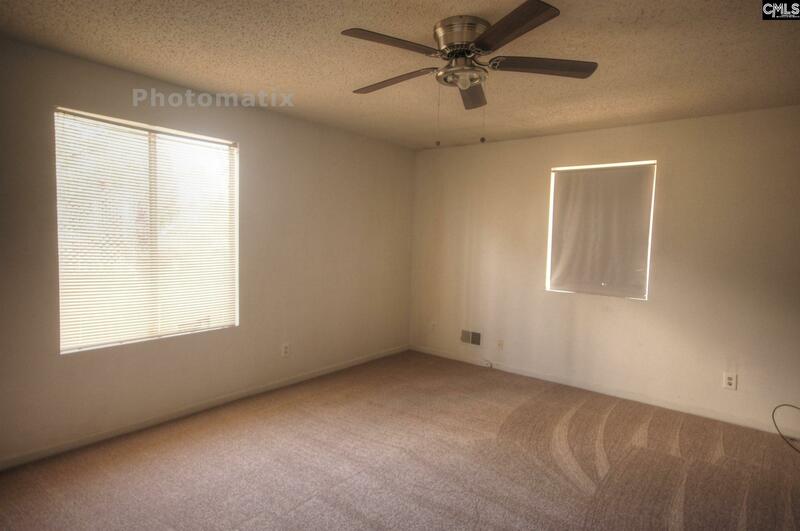 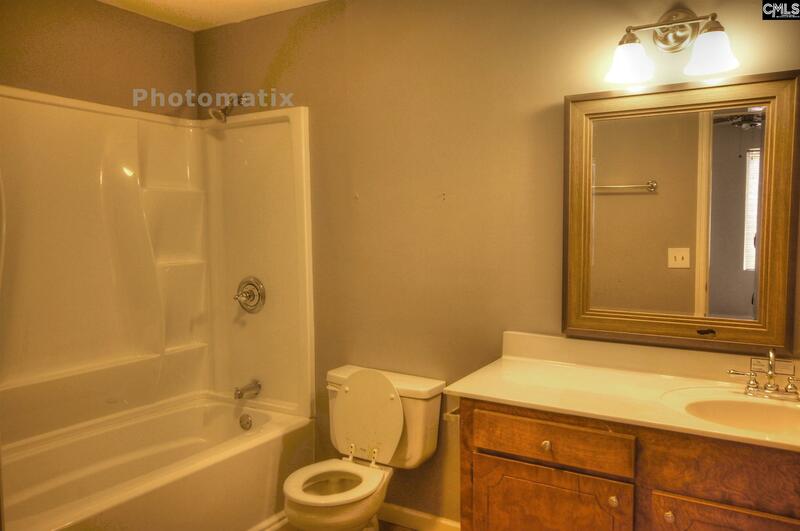 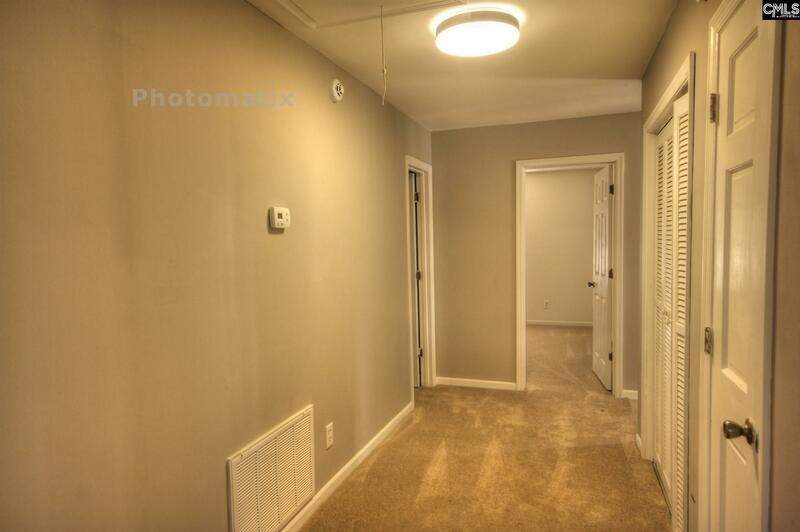 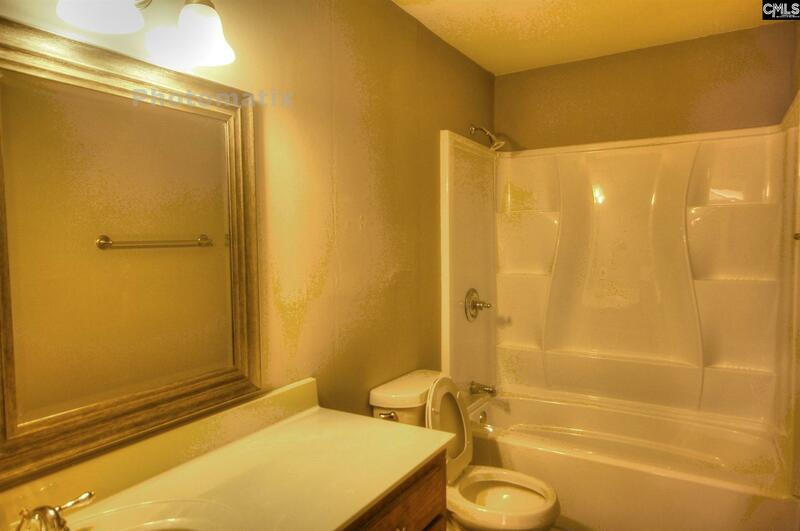 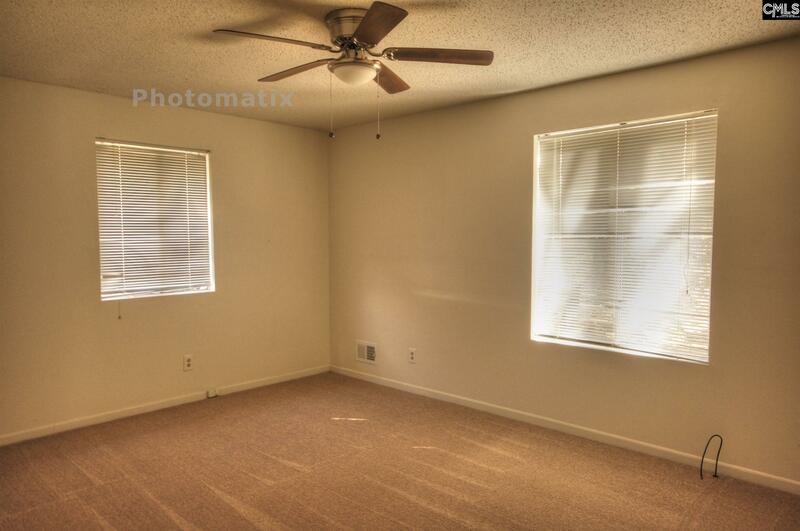 Two bedrooms and two totally NEW baths, fresh paint and new carpet complete this Lake Murray package. Directions: From Chapin Take St. Peters Church Road (Hardees) To A Left On Dreher Island Park Road To A Right Onto Smallwood Drive. Home At End On Right.